Hep B at Birth – Is It Worth It? s involved in the development of energy and nutrient metabolism are also highly vulnerable to toxic effects of environmental chemicals. Many environmental chemicals can alter gene expression by DNA methylation and chromatin remodeling. The brain is particularly sensitive to toxic exposures during development, which involves a complex series of steps that must be completed in the right sequence and at the right time. Slight decrements in brain function may have serious implications for social functioning and economic activities, even in the absence of mental retardation or obvious disease. Translation of the last paragraph: toxins that we are regularly exposed to may cause the body to deviate from the normal responses to vaccines. 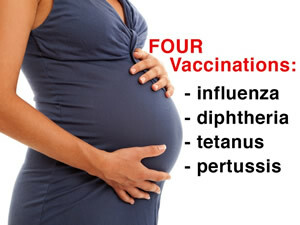 Pregnant Women Vaccinated against flu and A-H1N! 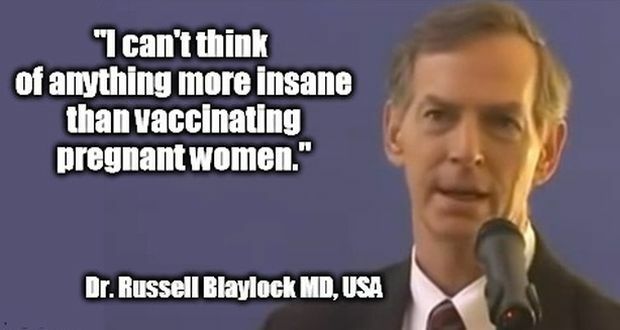 had high rates of spontaneous abortions. There were 77.8 fetal loss reports per 1 million pregnant women vaccinated during the year two flu vaccines were recommended. There were only 6.8 fetal loss reports per 1 million pregnant women the year prior, when only one dose was recommended.